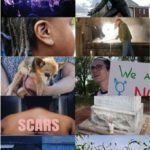 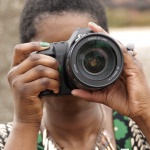 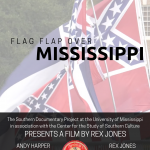 The Southern Documentary Project is hiring a full-time Producer/Director. 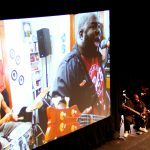 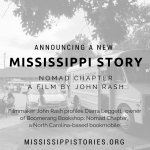 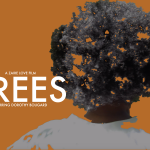 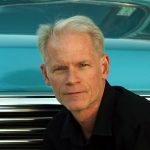 The Producer/Director will be responsible for producing a wide variety of documentary projects that tell stories of the underrepresented South. 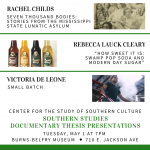 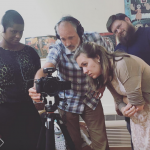 New on ﻿Mississippi Stories,﻿ films created by Southern Studies graduate students Victoria De Leone and Rebecca Lauck Cleary as part of SST 598: Documenting Southern Foodways Class in spring 2017. 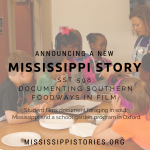 Southern Foodways Alliance Pihakis Film Fellow Ava Lowrey taught the course.